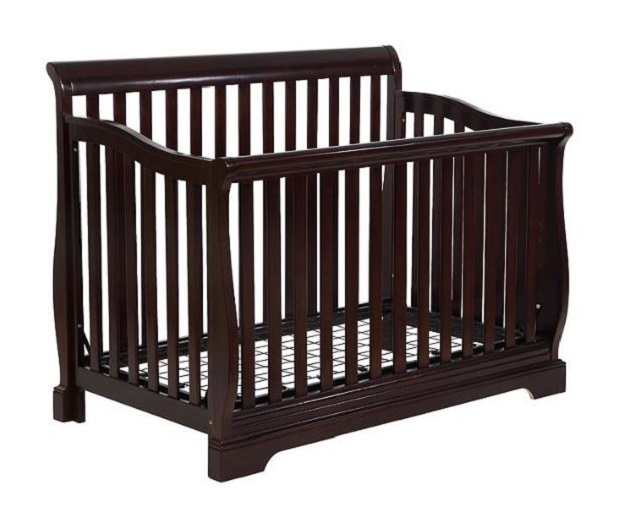 Shermag Harrison convertible 4 in 1 crib. This recall expansion expands the previous recall to include all lot numbers and colours of Shermag Harrison 4 in 1 cribs. As of January 10, 2019 the company has received two reports of a gap appearing on a crib side in Canada, and no reports of injuries. For more information on crib requirements in Canada, as well as the safe use of cribs, see Health Canada's Crib Safety Booklet. For more information on safe sleeping practices for infants, see Health Canada's Consumer Information - Safe Sleep Practices for Infants. Division of BDM + Furniture Inc.
For more information, consumers may contact Shermag Inc. at 1-800-567-3419, from Monday to Friday between 9:00 a.m. and 5:00 p.m. ET. Health Canada would like to remind Canadians to report any health or safety incidents related to the use of this product or any other consumer product or cosmetic by filling out the Consumer Product Incident Report Form . This recall is also posted on the OECD Global Portal on Product Recalls website. You can visit this site for more information on other international consumer product recall.